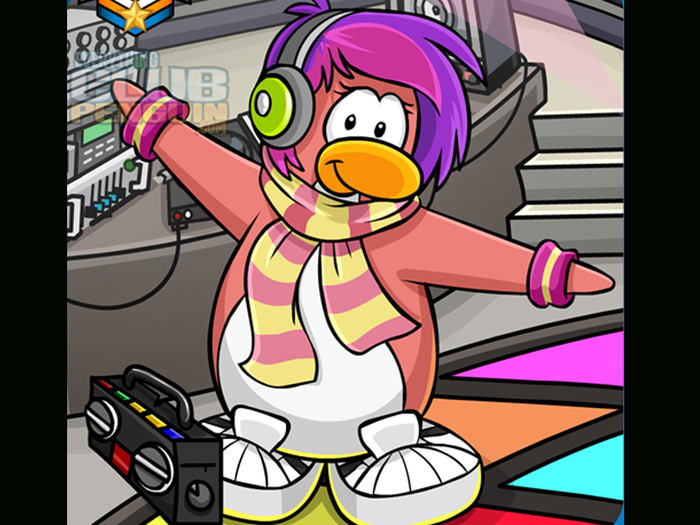 You obviously want to dress up in clothes similar to Cadence, the normal Club Penguin disc-jockey from Club Penguin. Right? You'll find tips on how to dress up like her in this article. Get the peach color from the catalog. This costs 20 coins. Put on: the strawberry chill/green headphones, green trendy scarf/blue striped scarf/tri-colored scarf, and fuzzy wristbands/spikester cuffs. 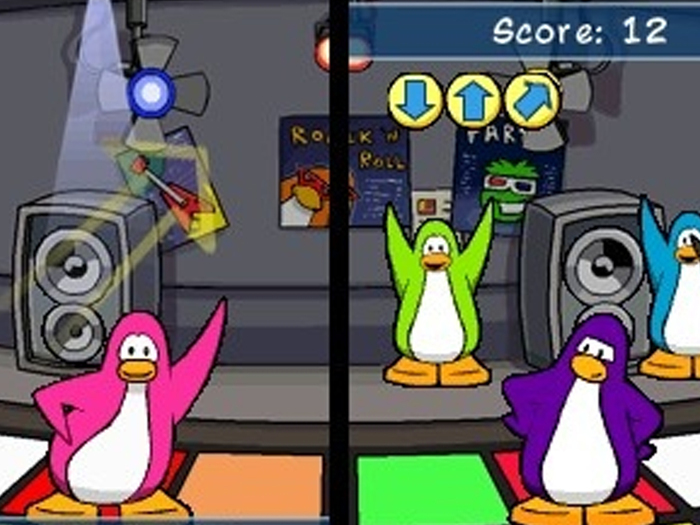 Challenge your new friends to dance contests! 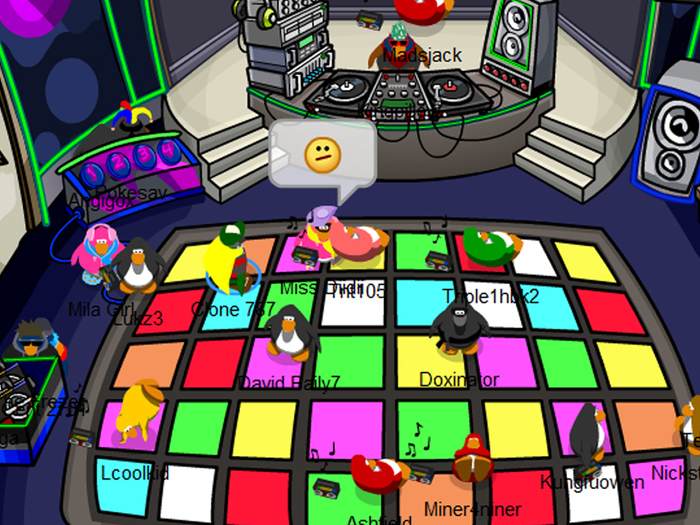 Go to the bottom of the screen or in crowd of penguins so your name doesn't show. 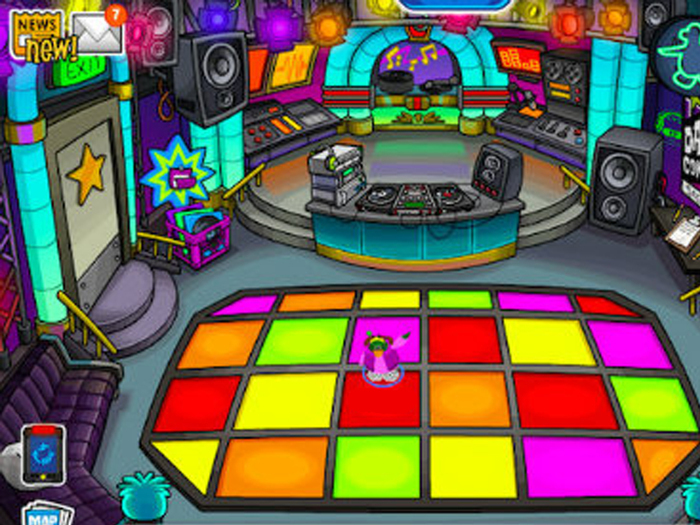 Get a penguin entourage so you seem famous. People may call you a poser. 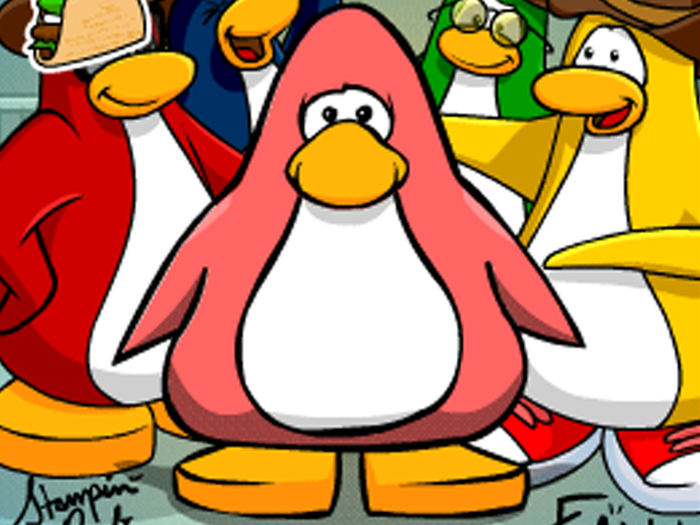 Cadence's real items are bait items, and trying to get her items will get you banned.